Talks will resume next week on the future of Iran's nuclear program with the goal of beginning to draft a comprehensive agreement in May, a senior Obama administration official said on Friday. The next round of negotiations will seek to build on the work that has been done since January, when an interim deal between Iran and the five permanent members of the U.N. Security Council took effect. 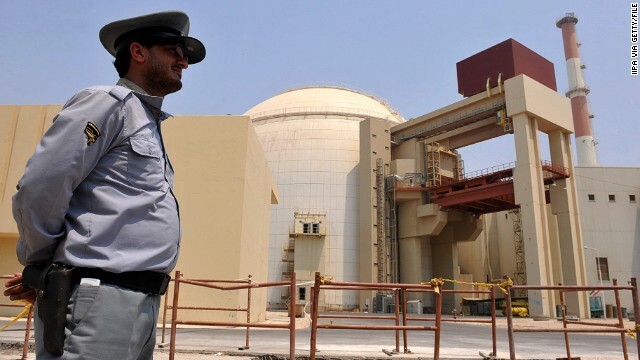 That deal eased some economic sanctions in return for Iran rolling back parts of its nuclear program, which the United States and others believe is designed to produce a weapon. Iran says its nuclear intentions are peaceful. While officials in Washington are optimistic that negotiations are progressing on track, a number of significant potential roadblocks need to be worked through if a long-term agreement is to be reached.